It's hard to figure out where to start writing Matt's story, I guess with the obvious... Matt was a loving husband to Corrie and father to Layla (6) and Charlotte (2). He was the youngest of Phil and Michael's three children, and often referred to as "their favorite" by his siblings Elizabeth and Chris. In his younger years he enjoyed soccer and football. But where he really shined was on the ice hockey rink, though at times it seemed like he 'owned' the penalty box. In high school he excelled at school and was the head of JROTC. He was early accepted to the United States Military Academy at West Point (Class of 05). On his 18th birthday he defied his mother and jumped out of a perfectly good airplane. This single event led to his love of skydiving and becoming a member of the Black Knights, West Point's parachute team. Matt was one of two cadets to ever attend and graduate Military Freefall School making his HALO jump and earning his wings. Following West Point, Matt became a Black Hawk helicopter pilot with duty stations at Fort Rucker, Fort Campbell and Fort Bragg. He was assigned to the 101st Airborne and 3rd Special Forces Group. He did two year long tours of duty to Afghanistan during his time in the Army. 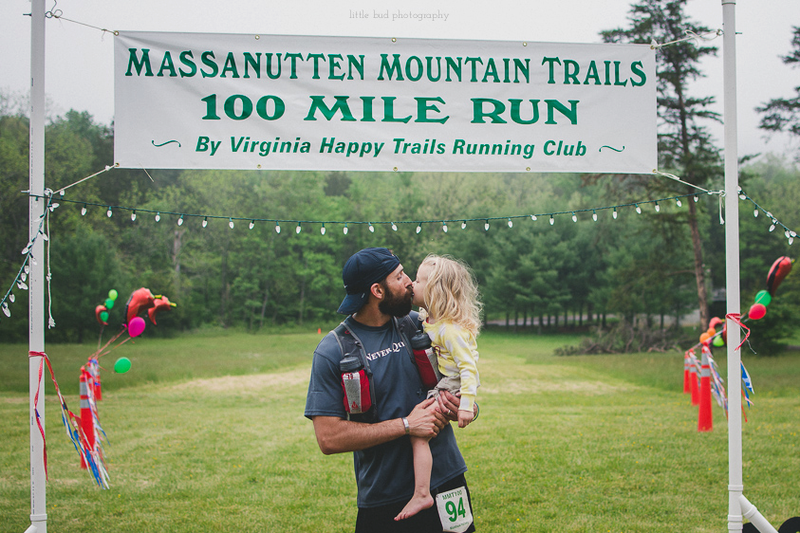 Matt became an avid runner and competed in numerous ultra marathons including the JFK 50 Miler, Massanutten Mountain Trails 100 Mile Run, and Western States 100-Mile Endurance Run to name a few. Post-Army, Matt worked with Macy's Corporation in Northern Virginia where he was repeatedly promoted and was amazing at dealing with people. We were always so proud of him. What else about Matt? So many things, he could have entire conversations in movie and TV Quotes. He enjoyed mocking the Bachelor/Bachelorette with Corrie. From the time he stole his sister's Pet Sounds Beach Boys Album when he was in elementary school he began a love affair with all things Beach Boys. Matt is the reason his brother Chris has a scar on his eyebrow because he threw Battlecat (from He-Man) at Chris when we were kids. He loved taking Layla on Daddy-Daughter sushi dates and was also nicknamed the "Charlotte Whisper" due to his ability to be the only one to soothe Charlotte. Matt was loved immensely by his family, friends, co-workers and employees. He loved all of them in return.